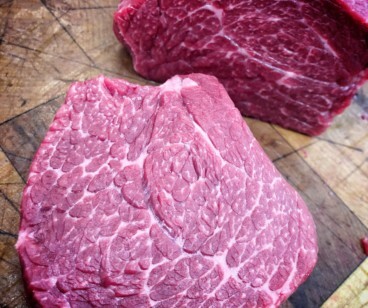 Silverside Roast from Highland Wagyu. 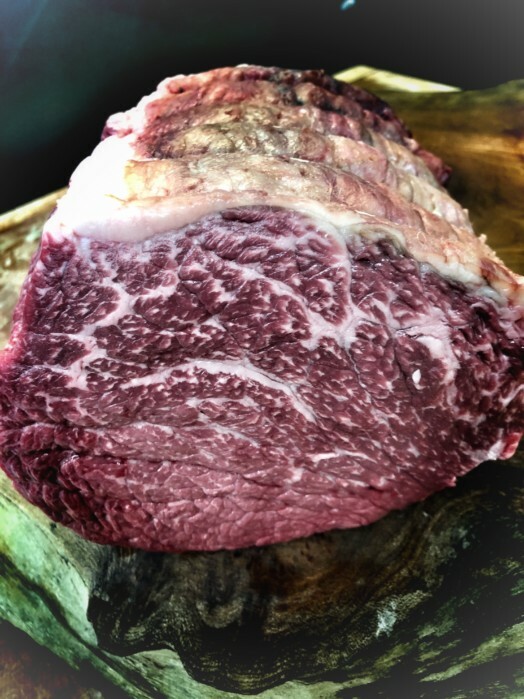 So, you want to cook a roast for a special occasion or just something special to share with family and friends. 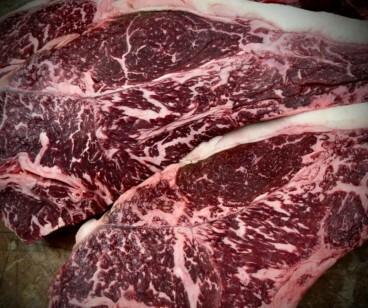 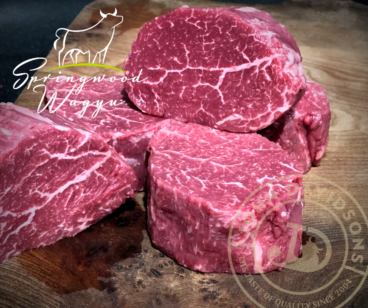 These Highland Wagyu Silverside Roasts are absolutely delicious, tender and succulent due to the higher than normal intra-muscular fat marbling associated with the Wagyu breed. Top notch Sunday roasts will never be the same after you've tried one of these.